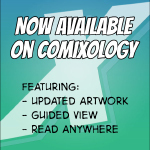 I’m sure you’re wondering what this comic is about, aren’t you? 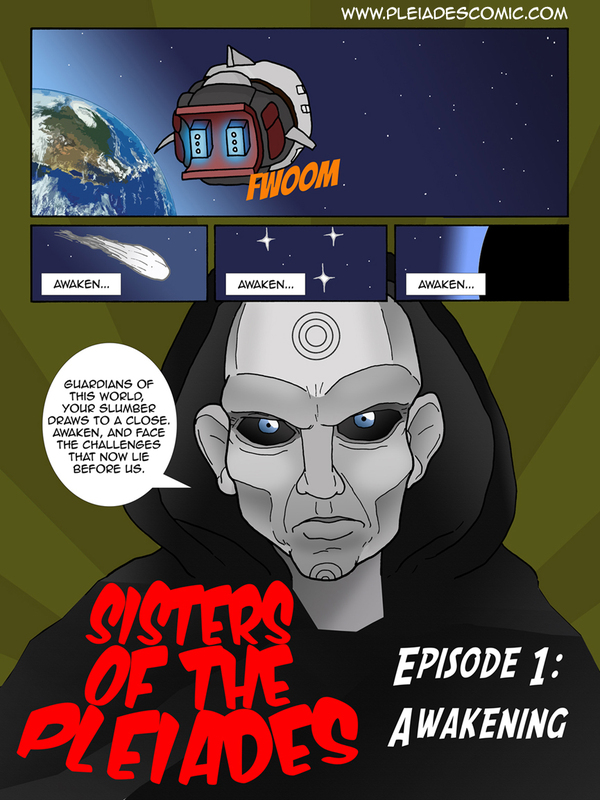 Well Sisters of the Pleiades is an anime/tokusatsu inspired comic for all ages. The story will be episodic in nature, with an overall story arc. I’ve got a lot planned and written for this comic, so I hope you keep coming back to read future updates. Page one is now up and I’m planning on posting the next two pages within the next week or so. Stay tuned, there will be a lot more.